Open Mic Night @ Joe’s bar every tuesday is a weekly, one of a kind and fun experience when in Berlin. The Open Mic Night will run until 21st of December, every Tuesday from 9pm till 2 am. The next event is scheduled for April 16th and will be hosted by Paul Salamone & Friends. Open Mic Night @ Joe’s bar is where anybody with a good gimmick can become a local hero. The only prerequisite is to be able to do cool stuff on stage, or at least to be convinced you can. The eventful nights host art performers, musicians, strippers and comedians. Everyone wishing to participate signs up at the door and is given five minutes on stage to make an impression! 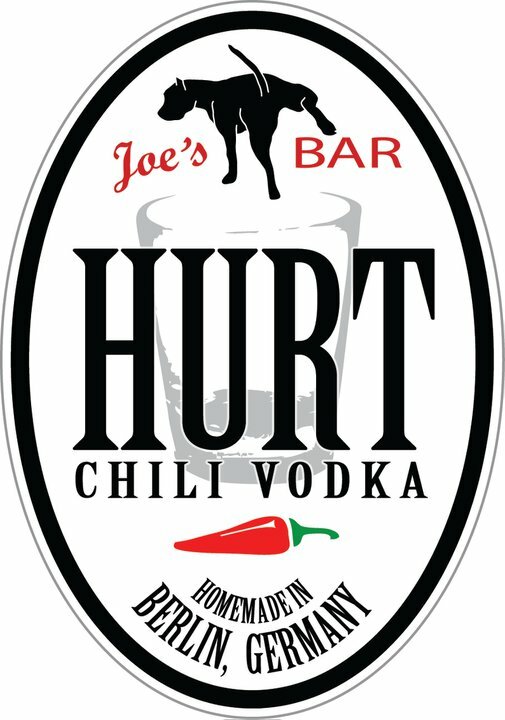 The brave participants are given a drink on the house; and the winner (the person who collects the most applauses) is rewarded with a bottle of Joe’s Bar’s Homemade Chili Vodka, lovingly called HURT! The bar in itself is cute and comfy and the Open Mic Night is always a blast. 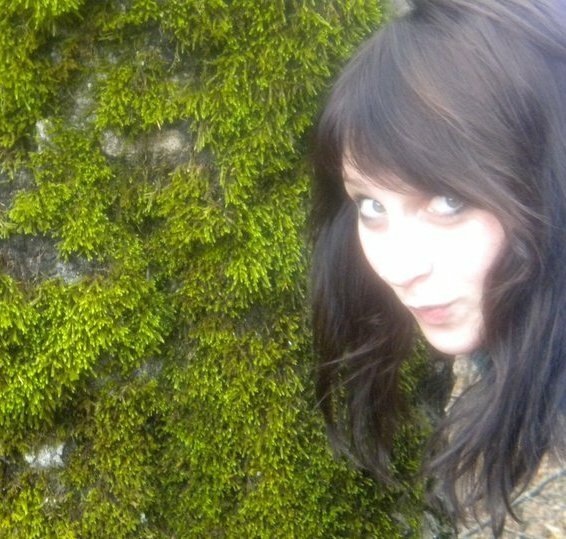 It is visited by all sorts of people, speaking all sorts of languages. Th drinks are affordable and decent. Make sure to double check the starting time of the events, since it changes sometimes. From time to time, the lounge is being rented out for private parties, so make sure it is open on the night you will be visiting.